When parents fight for custody of children, both parents attempt to highlight their own parenting skills and to diminish the other’s abilities. The cases are difficult and gut wrenching because often there are two loving, caring and fit parents, who only want the best for their children. What happens, when after trial, the court finds that both parents are so flawed and lacking in parenting skills that neither should have sole custody of the child? The mother, characterized as warm and loving, but chaotic, unpredictable and unable to establish firm or consistent boundaries was granted decision making over summer camp, extracurricular activities, and religion. The father, described as gruff, not particularly warm or affectionate, but capable of setting firm standards for the child’s behavior, was granted decision-making over issues relating to the child’s education and health. In reaching this Solomon-like decision, the court recognized that because of the acrimony between the parties, joint custody was not an option; the parties could not communicate effectively with each other to make joint decisions. After assessing the parties’ individual parenting strengths and weaknesses, the court fashioned a custodial arrangement that allows each parent to make decisions on different aspects of the child’s life. The decision, which gives each parent parallel custody, is a novel method of resolving a custody dispute. 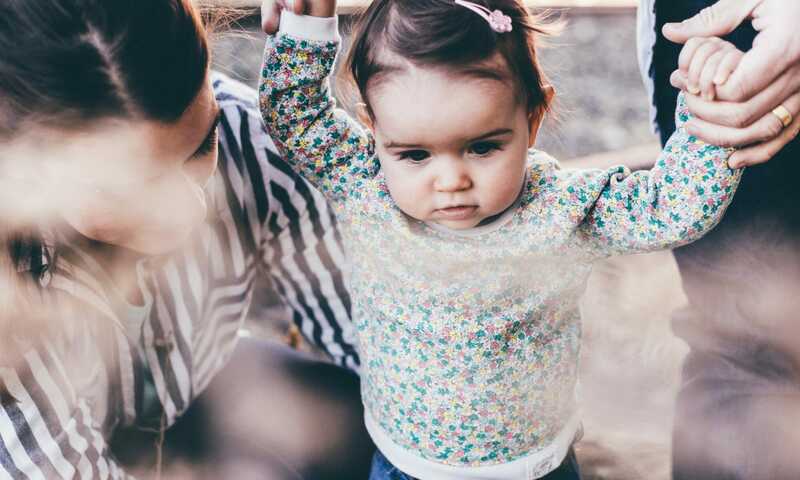 Rather than “winner-take-all,” this win-win approach assures each parent’s continued involvement in the child’s life, with decisions being made by the parent best suited for doing so.